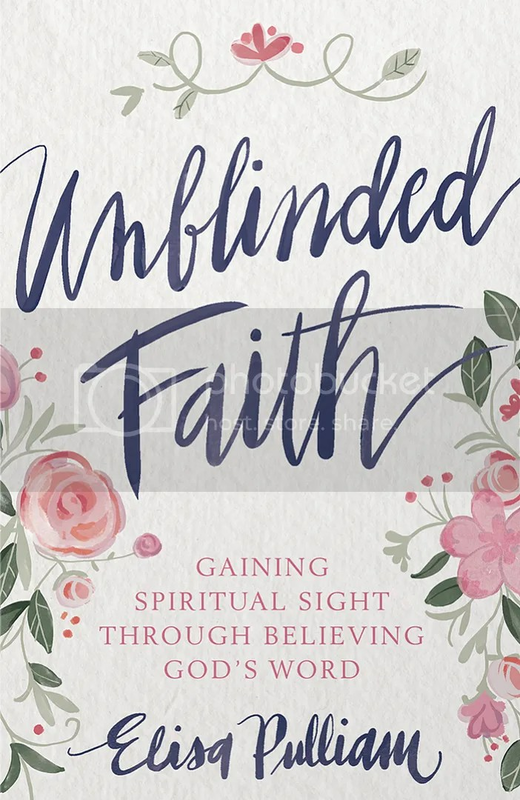 Join Elisa Pulliam and Angela Sackett on this special episode of the More to Be Podcast for an inspiring and faith-infusing interview with Sarah Murray Eremic. Sarah is an example of steadfast faith and resiliency in the face of suffering. She models a passion for sharing the Gospel through everyday relationships grown through hospitality and mentoring. In this, part 1, Sarah shares her background with cross-cultural ministry and great loss, and gives testimony to how God taught her through it. How to go all in, to be wholly where God has you? Would you like a guide for how to create everyday welcome in your home? 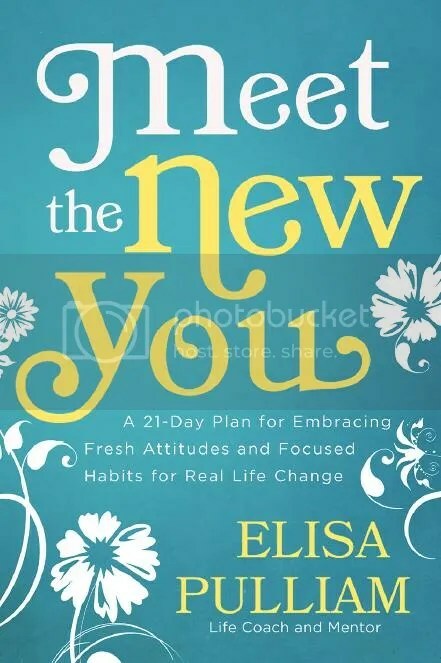 Consider this practical and inspiring resource from Angela! 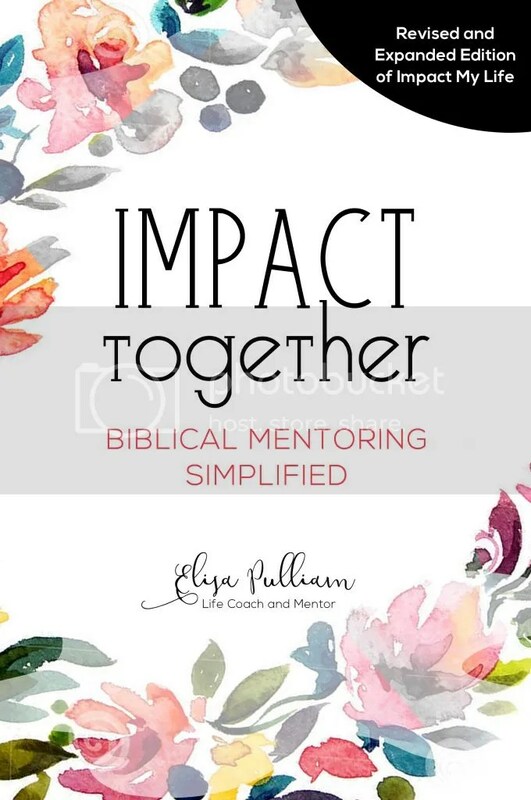 Ready to discover how to be a woman of impact right where God has planted you? 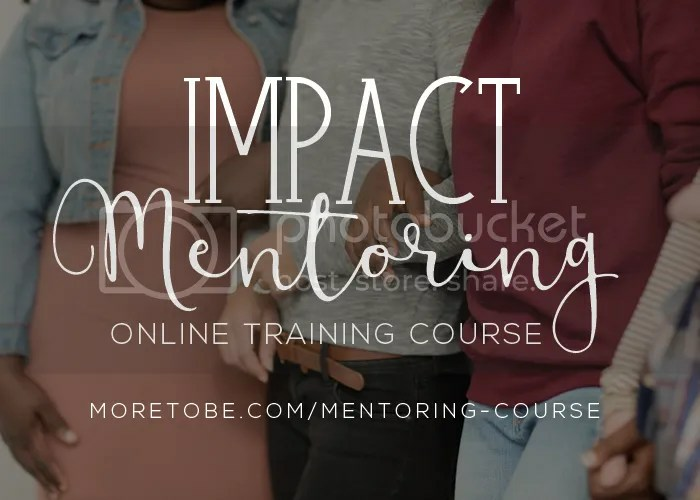 The Impact Mentoring Course (special discount for Podcast listeners) is a perfect option! « How Do You Find Your Calling?